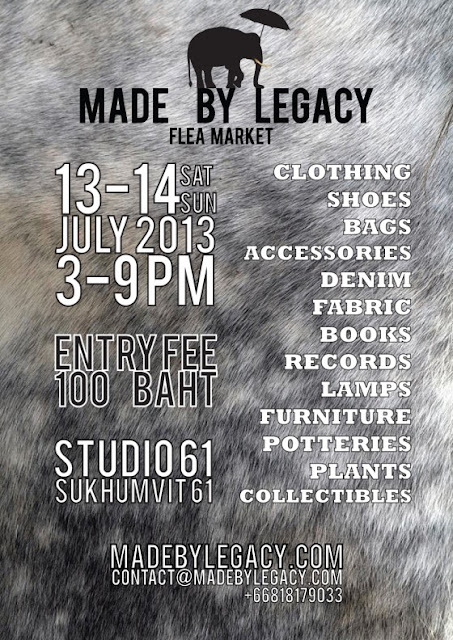 A few pictures from last weekend's Made by Legacy market at Studio 61. This year has seen a ton of vintage boutiques popping up in Bangkok and Thai designers have really made their mark in the world. 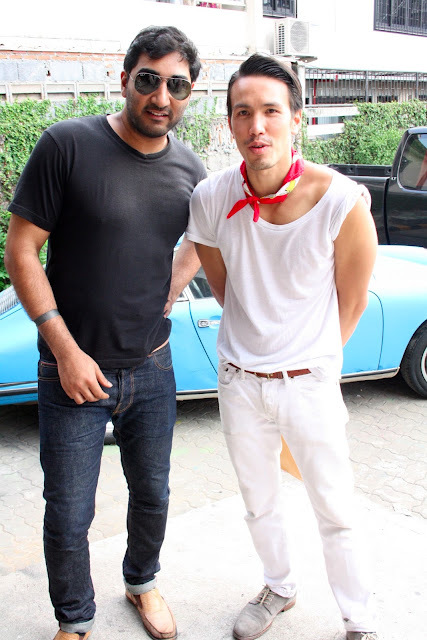 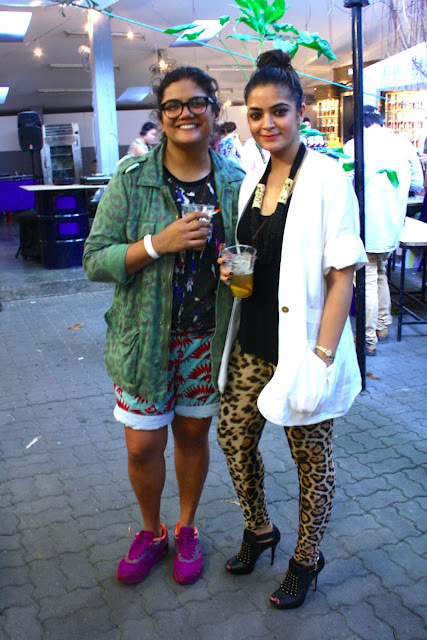 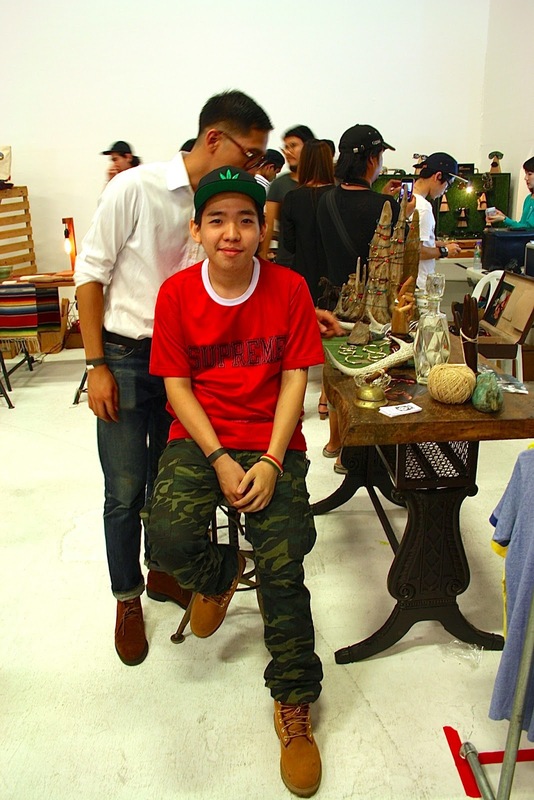 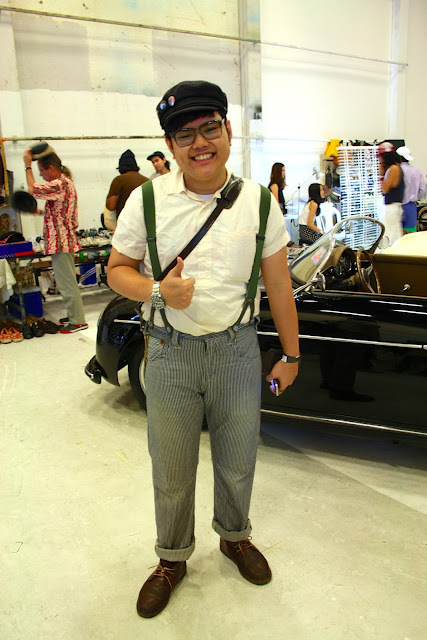 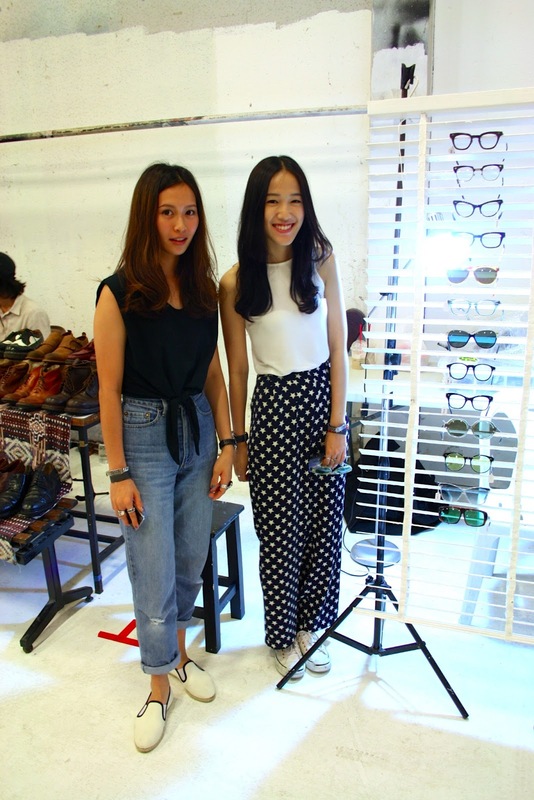 What's missing from the Bangkok vintage and fashion scene? 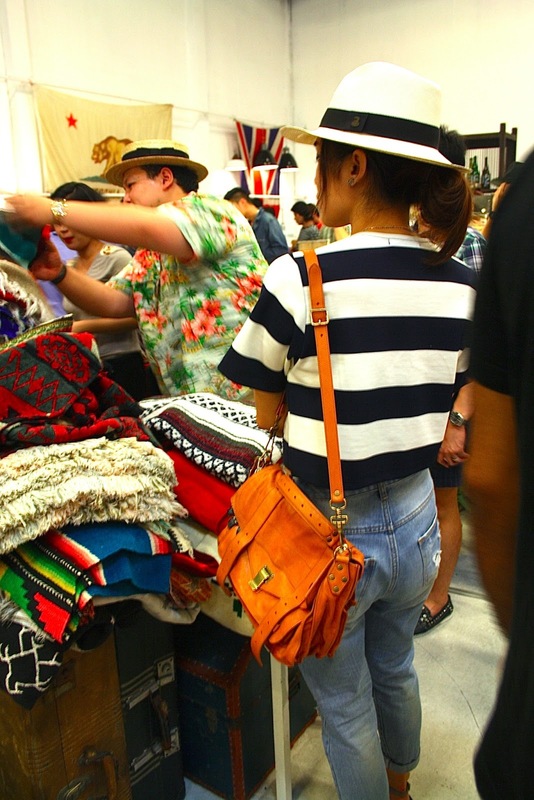 But, like farmers markets, flea markets are creeping up on our City of Angels like little critters on a soi dog's tail. See you tomorrow at Made by Legacy!